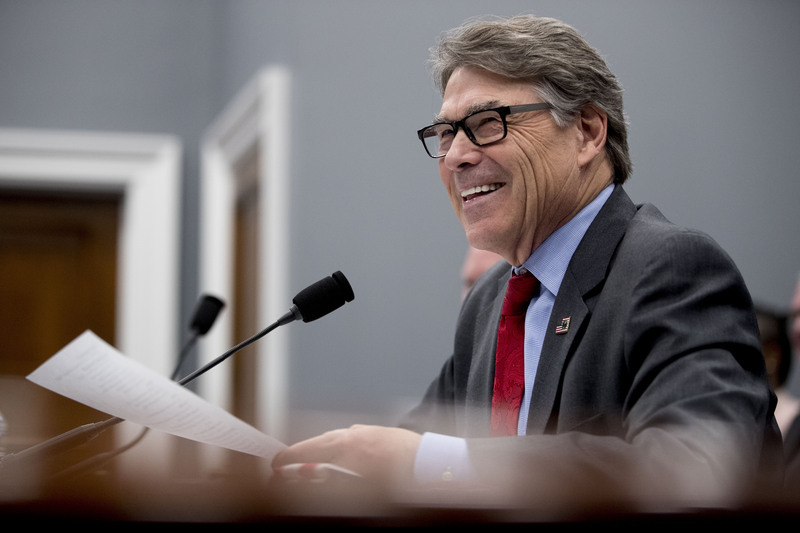 WASHINGTON (AP) — Energy Secretary Rick Perry on Tuesday defended the Trump administration's plans to collect and store nuclear waste from around the country in a site northwest of Las Vegas, saying the current system of scattered storage sites in dozens of states was unacceptable. 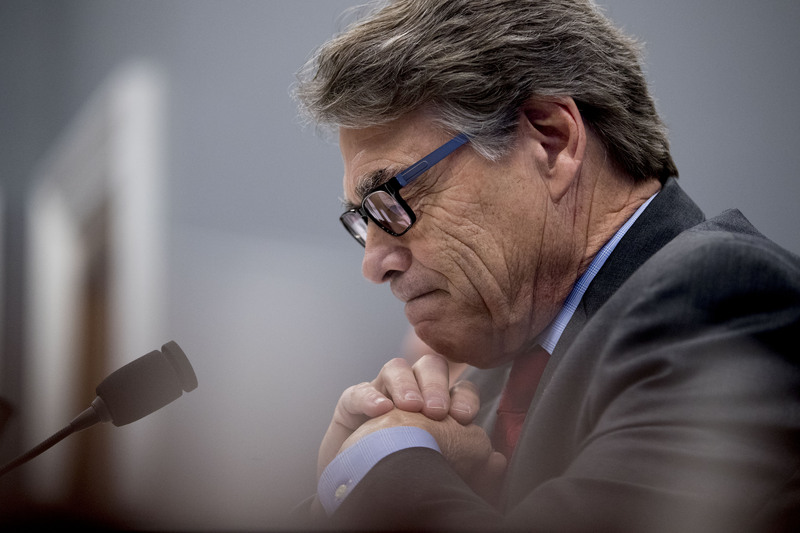 "We have to find a solution," Perry said. "Thirty-nine states as repositories is not an appropriate solution." 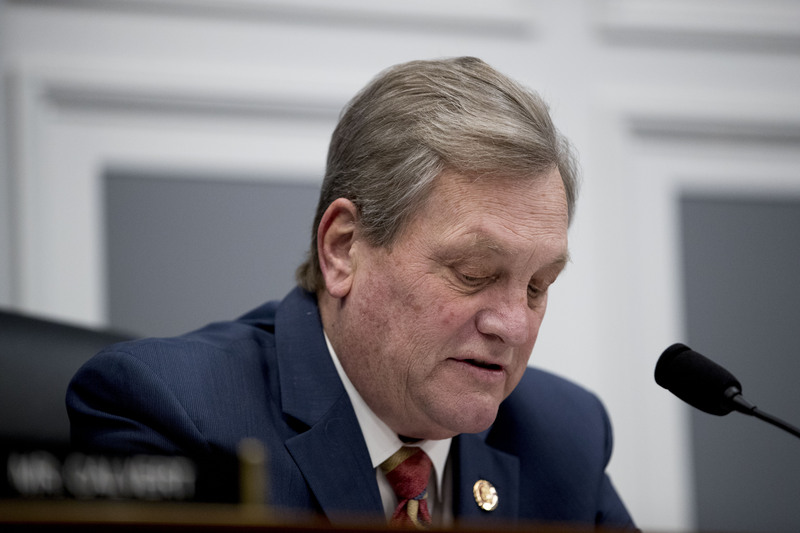 "I don't know how Nevadans can make it any clearer that we don't want our state to turn into America's nuclear dumping ground," Democratic Gov. Steve Sisolak said Tuesday. U.S. Sen. Jacky Rosen, D-Nevada, called funding requests for Yucca Mountain "dead on arrival" and said in a statement she'd work to "prevent any attempts to revive this dangerous and costly project."